As many of you know, we take allergies very seriously here. Asthma and allergies affect more than 370 million people worldwide, with 70 million in the United States alone. In 2006, AAFA collaborated with Allergy Standards Limited (ASL), an international physician -­- led certification company, to establish a scientific program to vet and identify consumer products that are more suitable for people with asthma and allergies. With fall only a couple weeks away, it means our time outdoors will mostly be spent indoors. Often times people think by staying indoors they are protecting themselves from allergies, but the truth is, the inside of our home can affect allergies as well. If you are thinking about doing some redecorating while the weather is a lot cooler outside, consider painting with Natura paint from Benjamin Moore. The Natura paint from Benjamin Moore was recently Certified asthma & allergy friendly™ by the Asthma and Allergy Foundation of America (AAFA) meaning that its proven through independent, scientific testing to be more suitable for those with asthma and allergies. 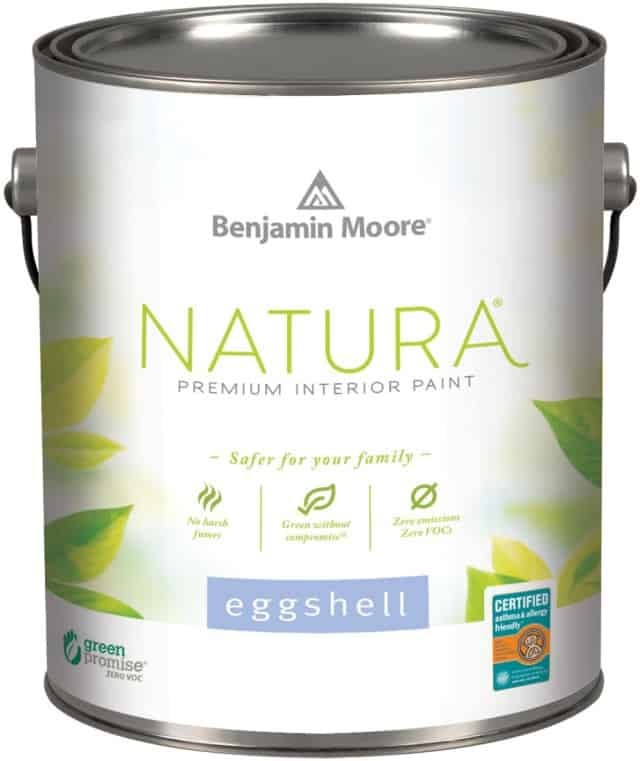 “With zero emissions and no harsh fumes, Natura truly is an eco-­friendly paint that delivers on performance and color integrity,” said Chris Connelly, Director of Brand Management, Benjamin Moore. 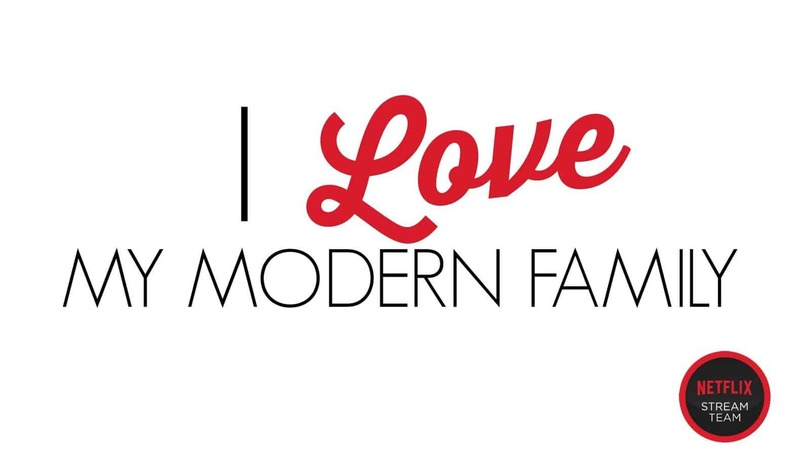 By using Natura paint, I can paint the room knowing the smell is virtually odorless and is a lot safer for both my family and the environment. Natura is available in three finishes: Flat, Eggshell and Semi-Gloss. 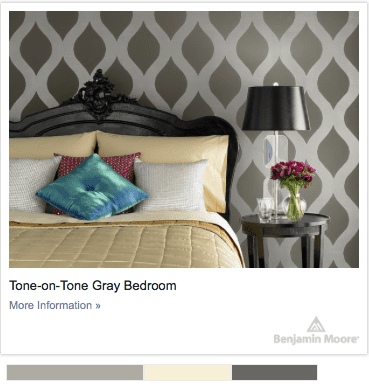 To locate a nearby Benjamin Moore retailer and learn more about this certification, visit: www.benjaminmoore.com/en-us/for-­your-­home/natura-­asthma-­allergy-­certification. 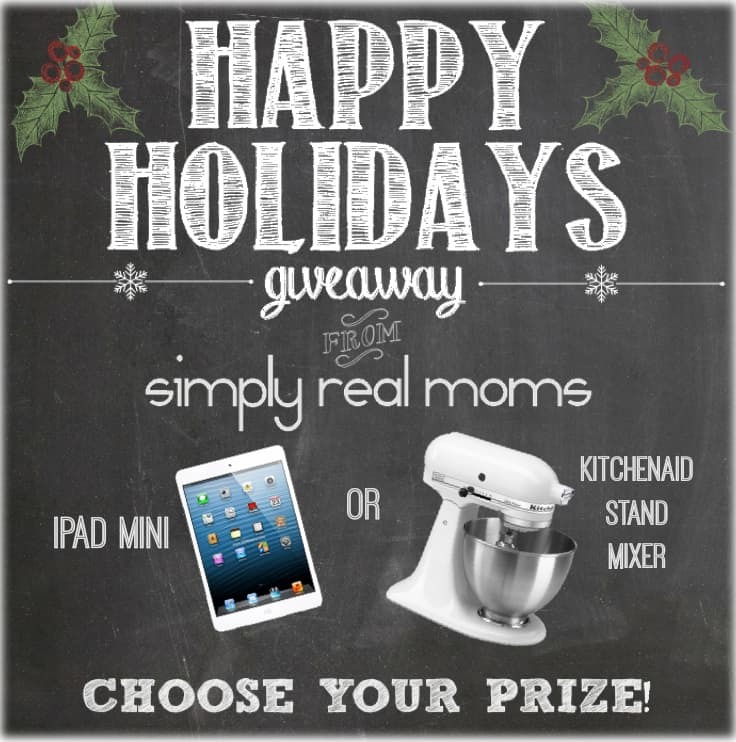 Happy Holidays Giveaway: iPad Mini OR A Kitchenaid Stand Mixer!